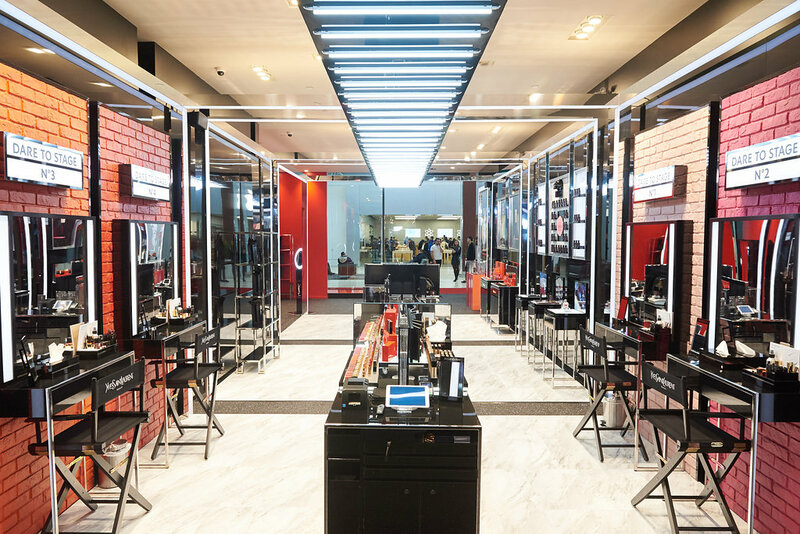 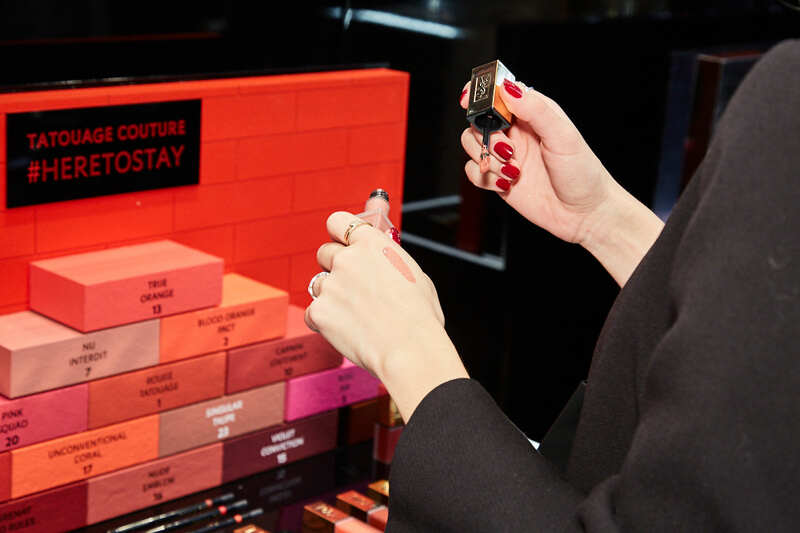 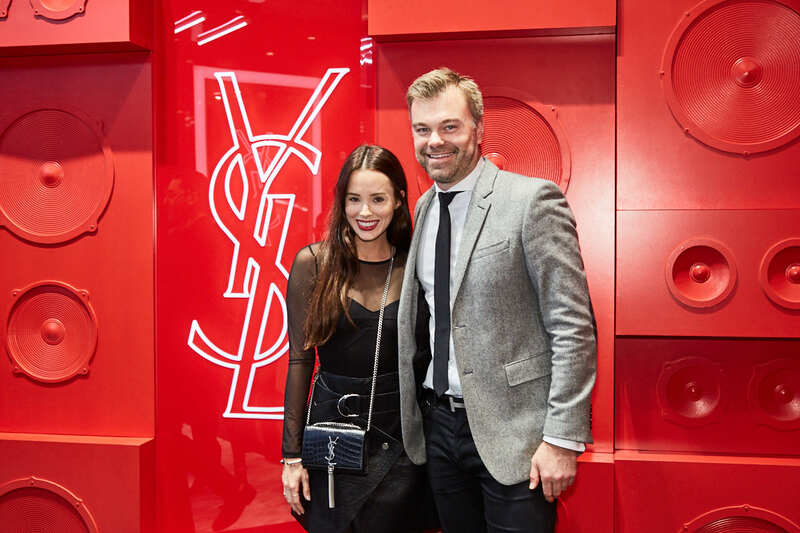 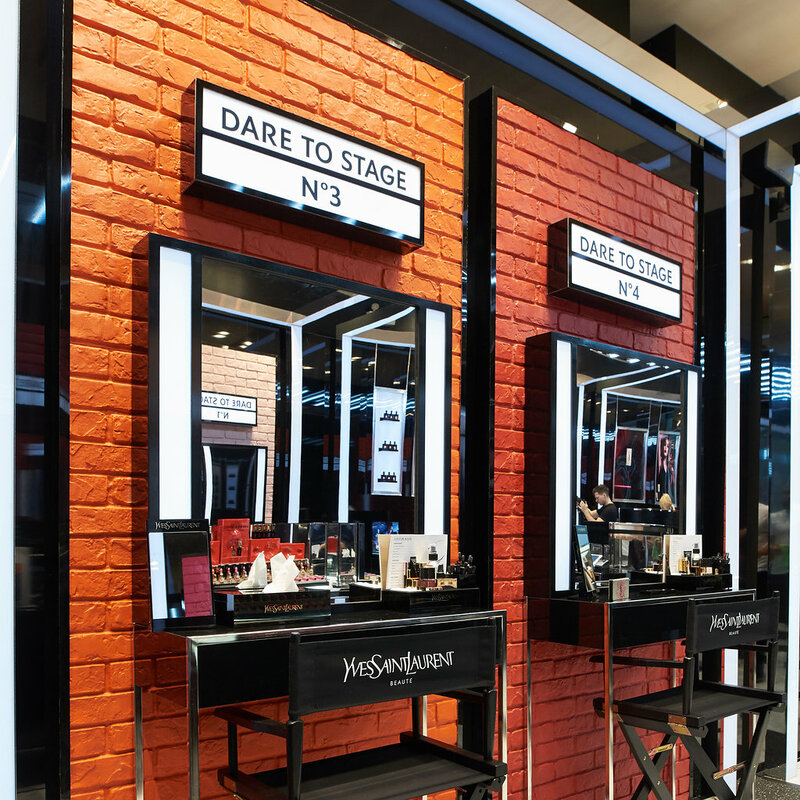 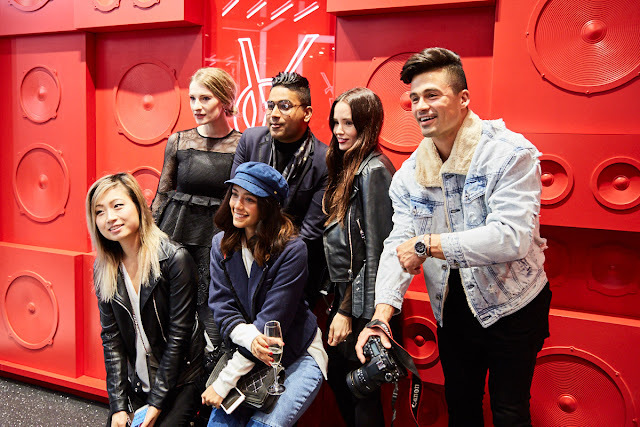 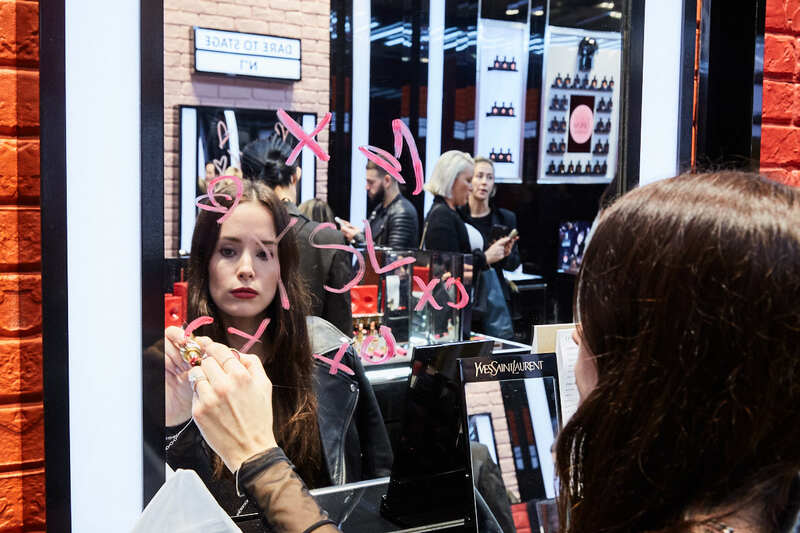 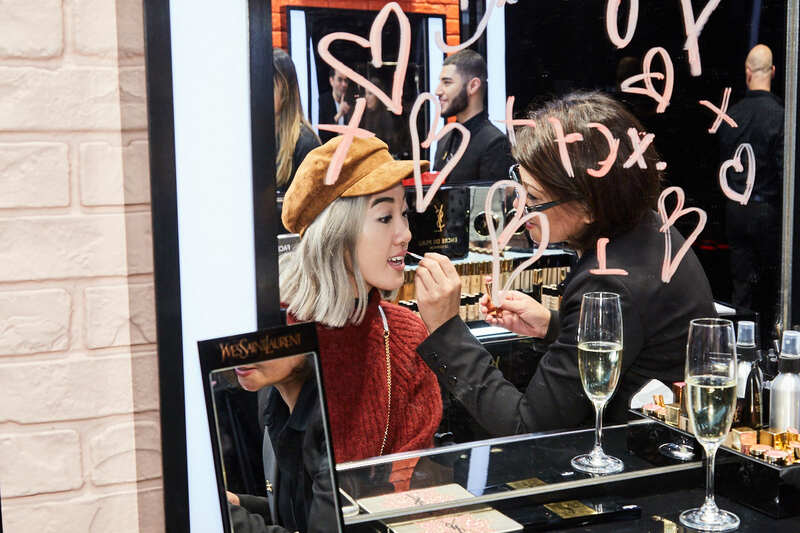 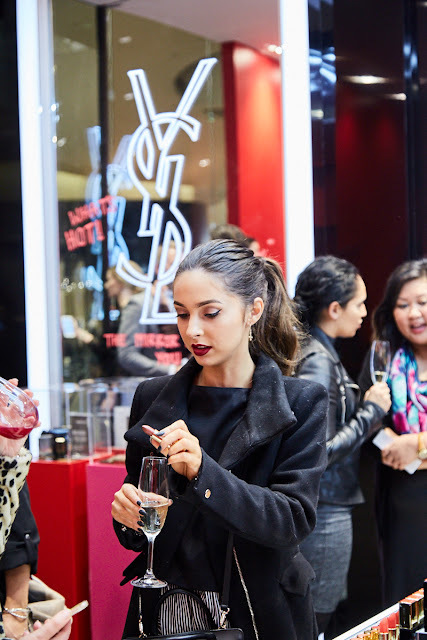 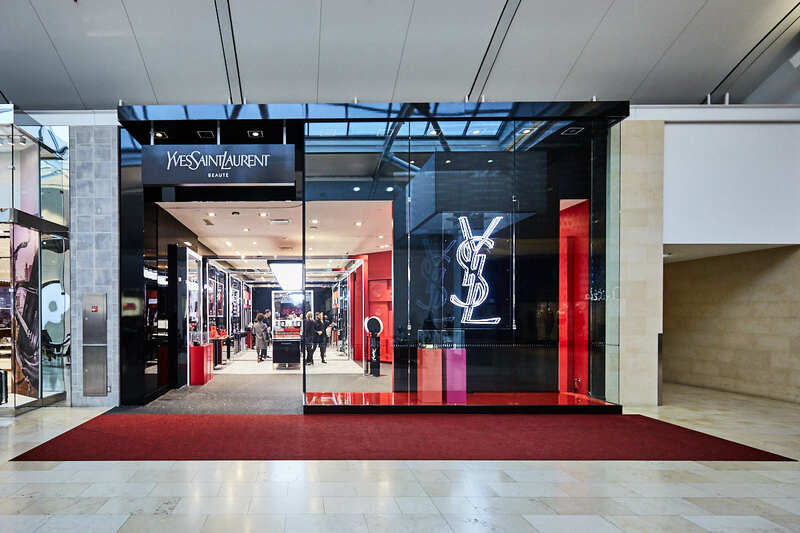 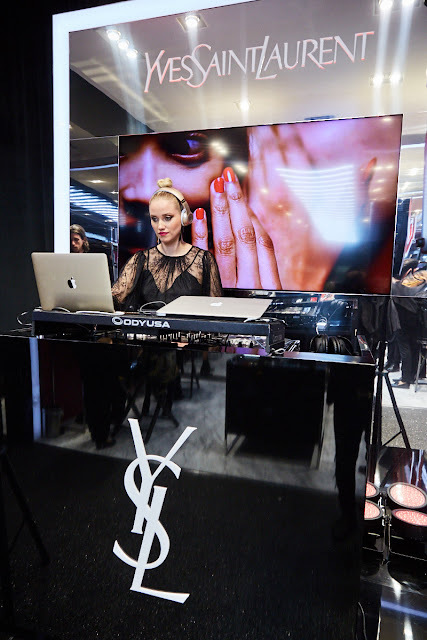 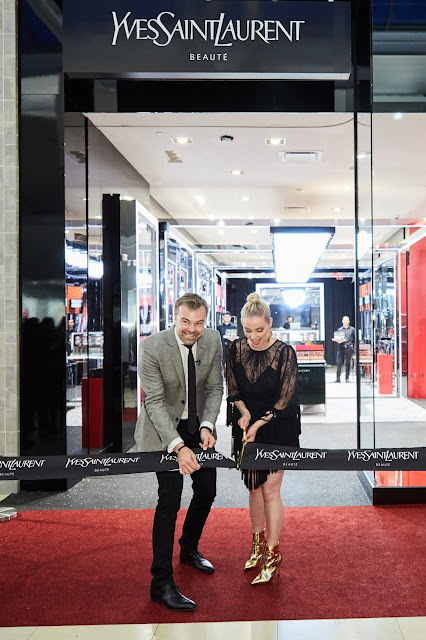 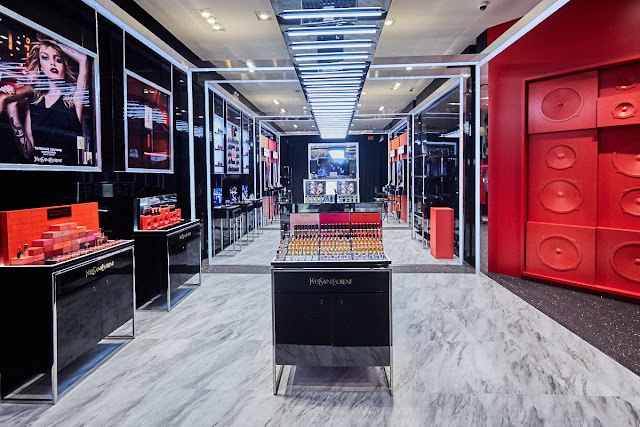 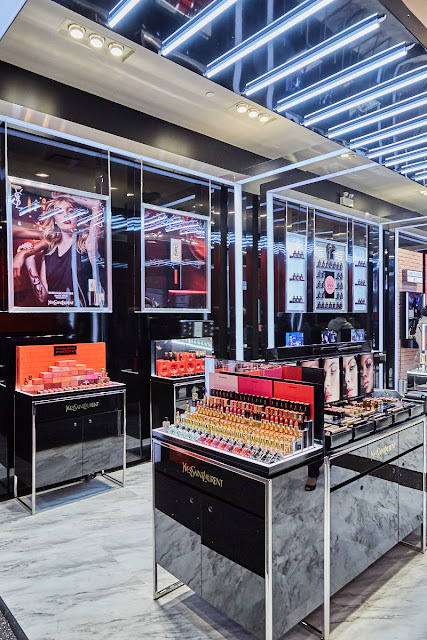 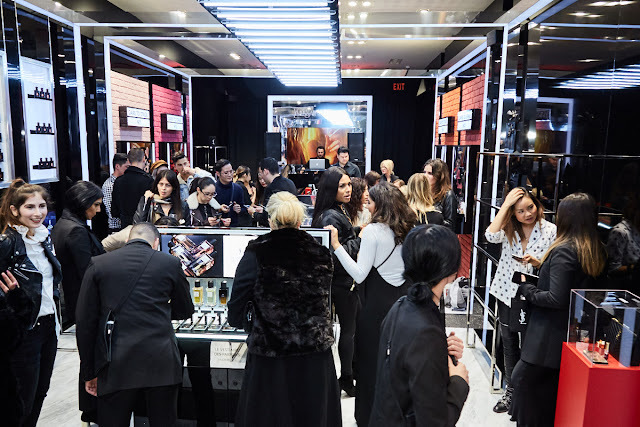 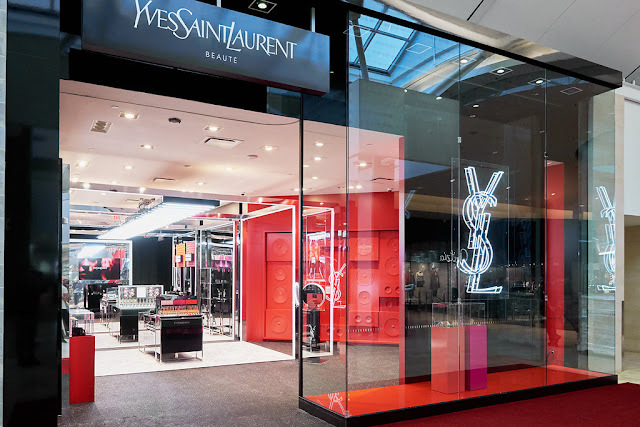 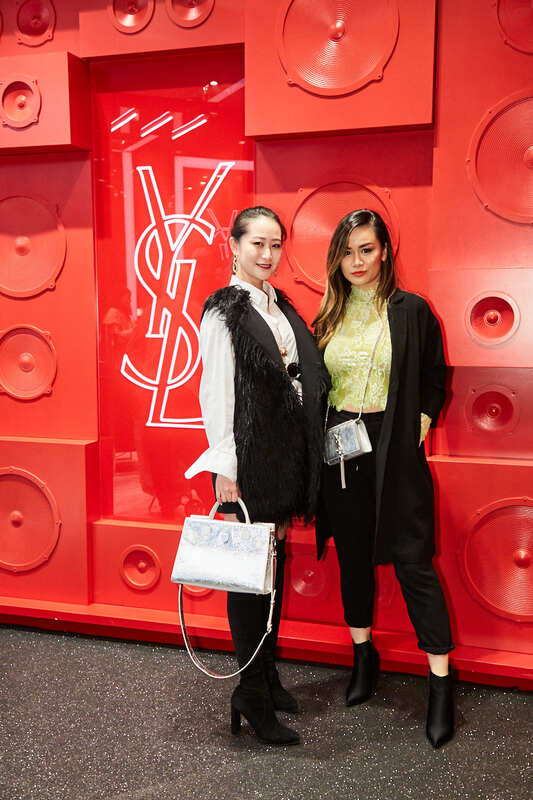 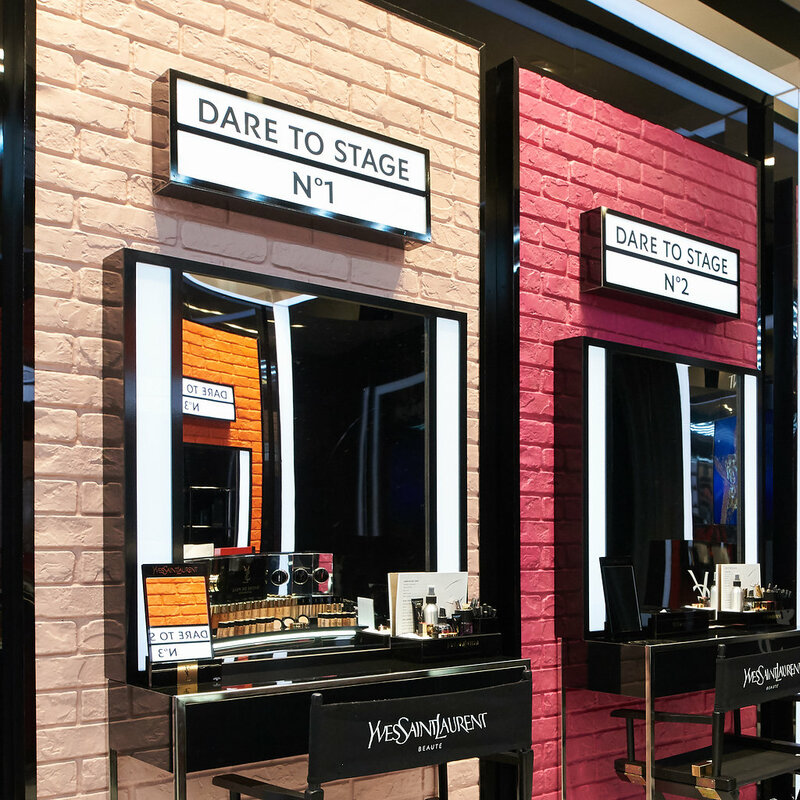 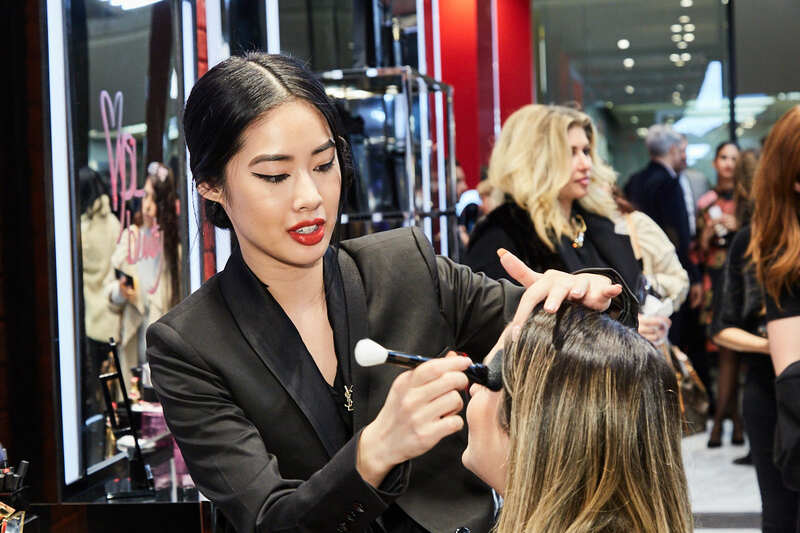 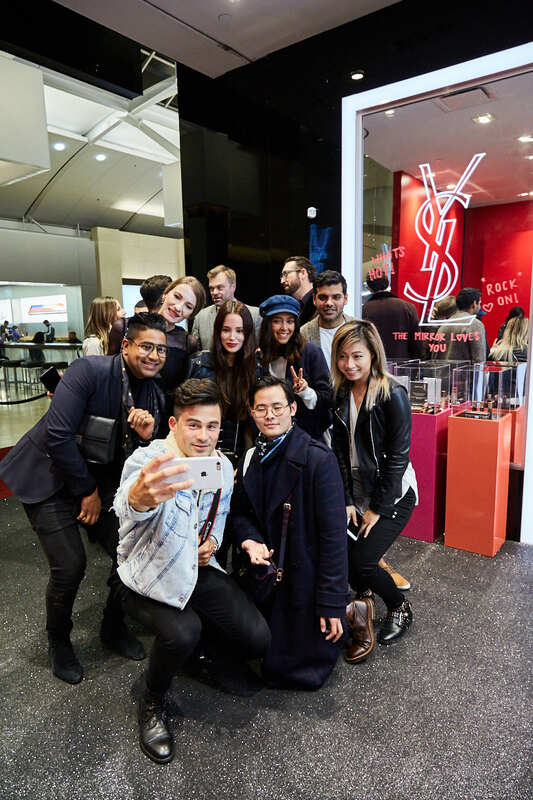 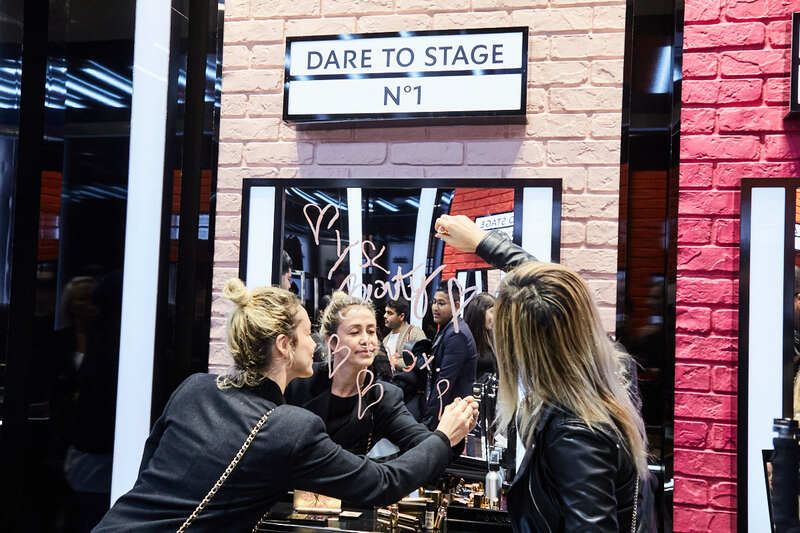 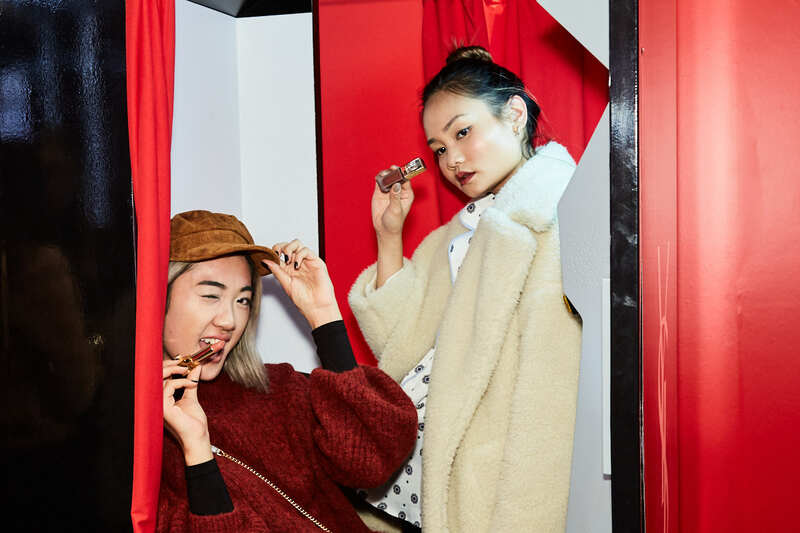 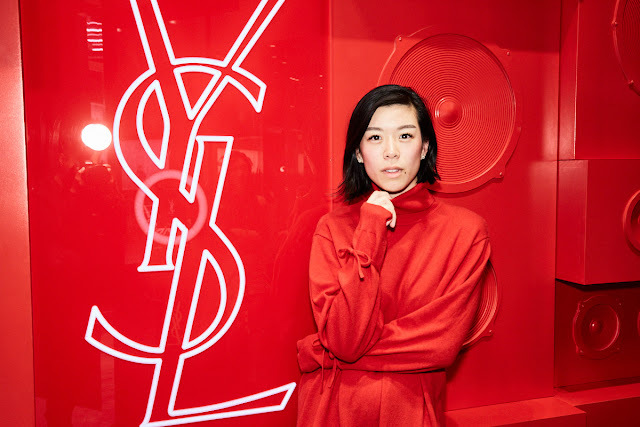 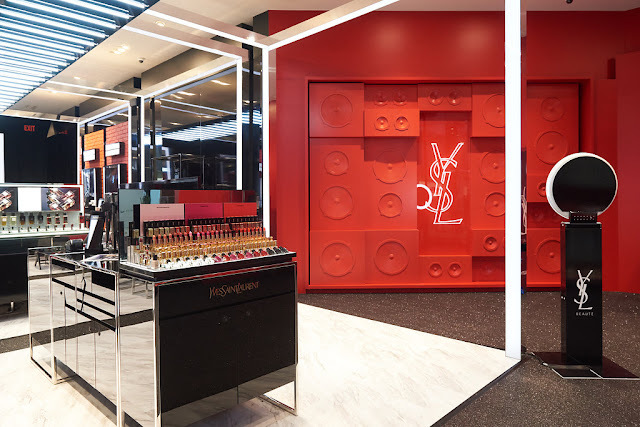 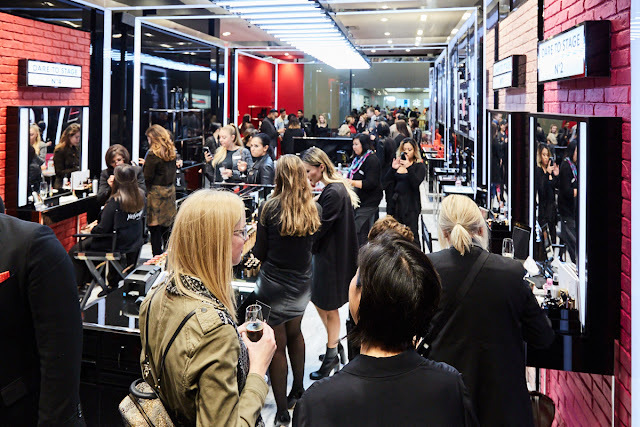 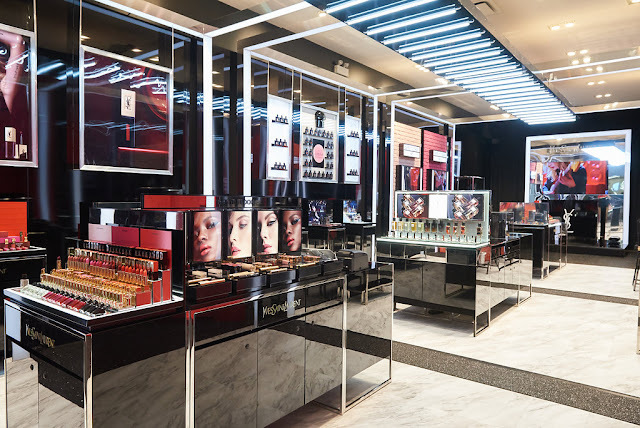 YSL Beauty Pop-Up Shop is now officially open at Square One Shopping Center! 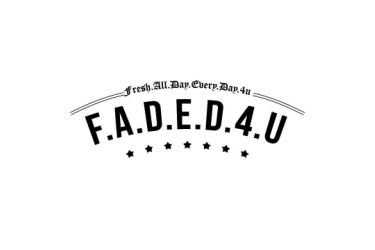 The grand opening will take place this Saturday, November 4th. 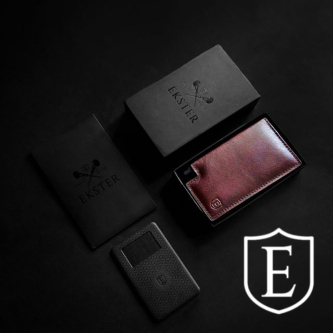 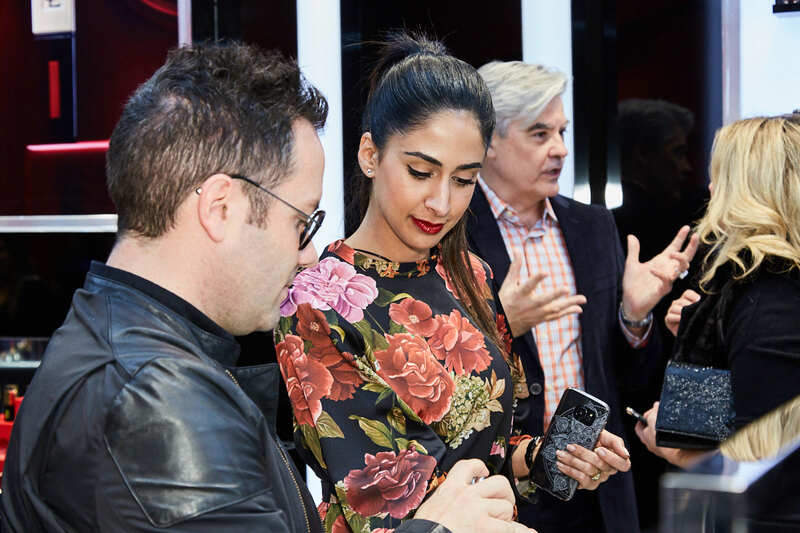 There will be many surprises & exciting experiences on the menu, including a mystery gift card with a value of up to $500 for the first 100 customers in line by 10am! 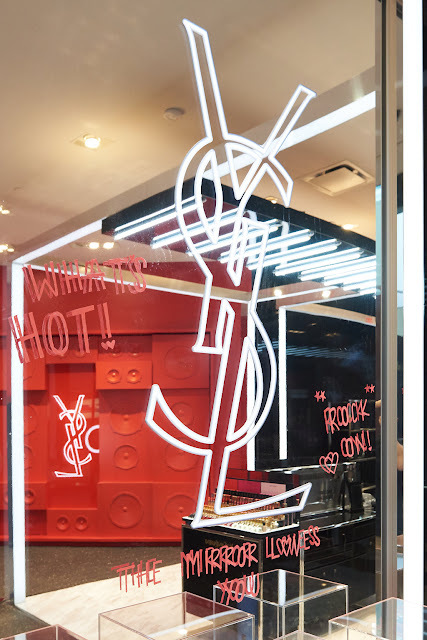 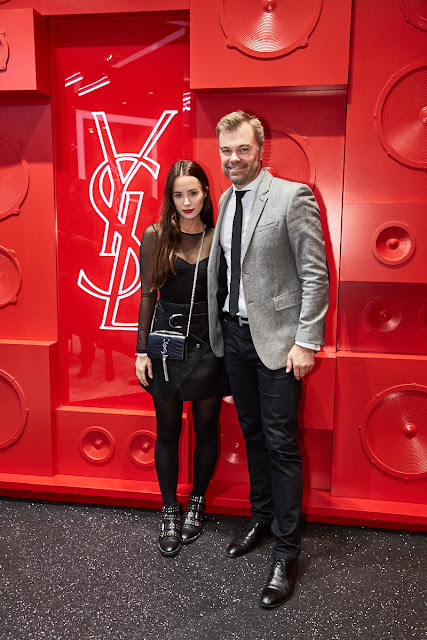 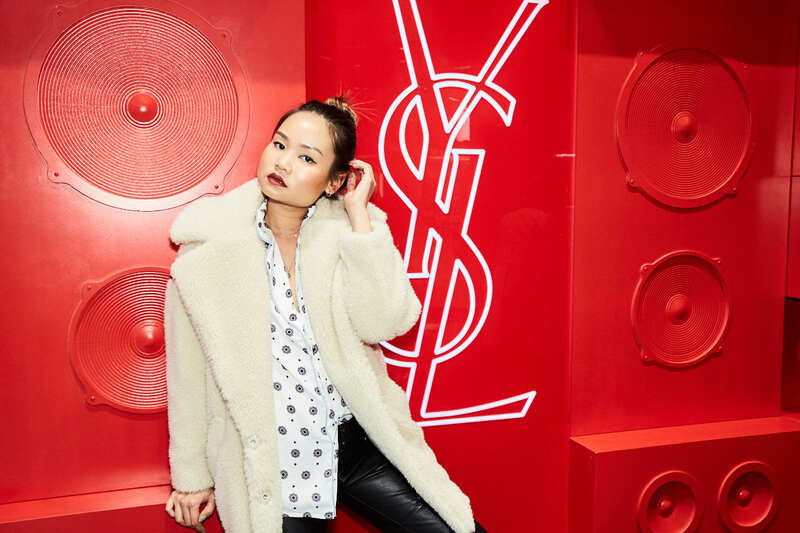 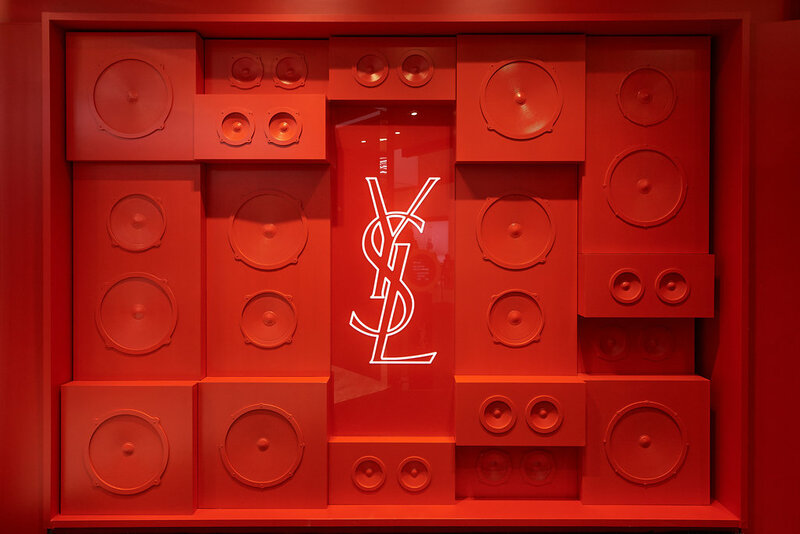 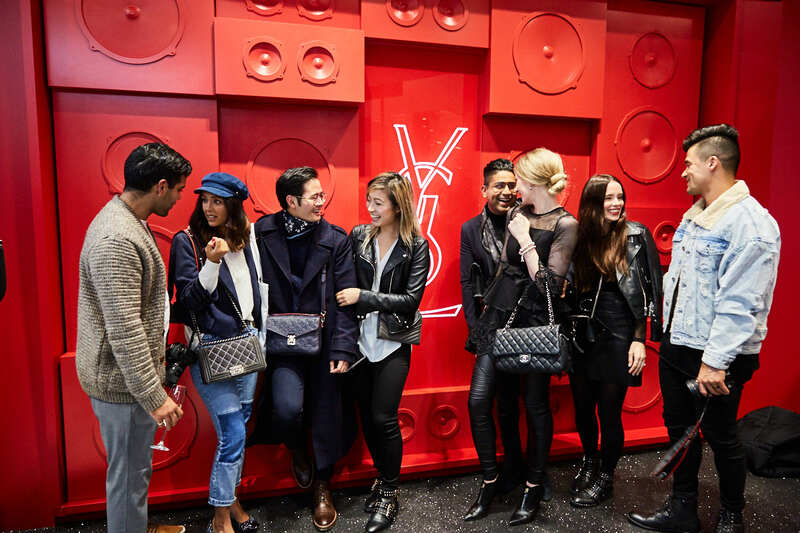 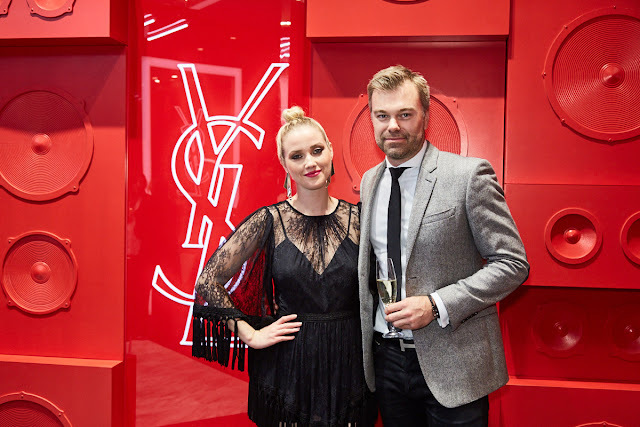 The YSL pop-up shop is open until December 31st.